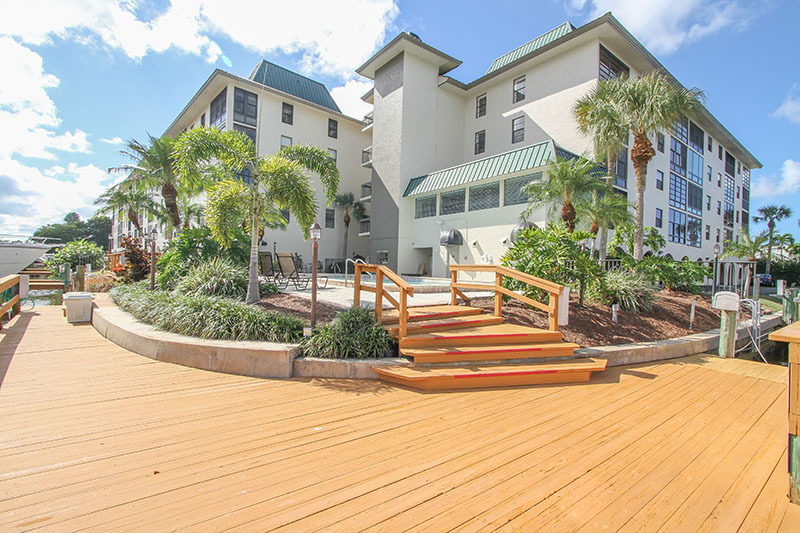 This adorable 2 bedroom 2 bathroom, second floor condo is located half a block from Vanderbilt Beach. 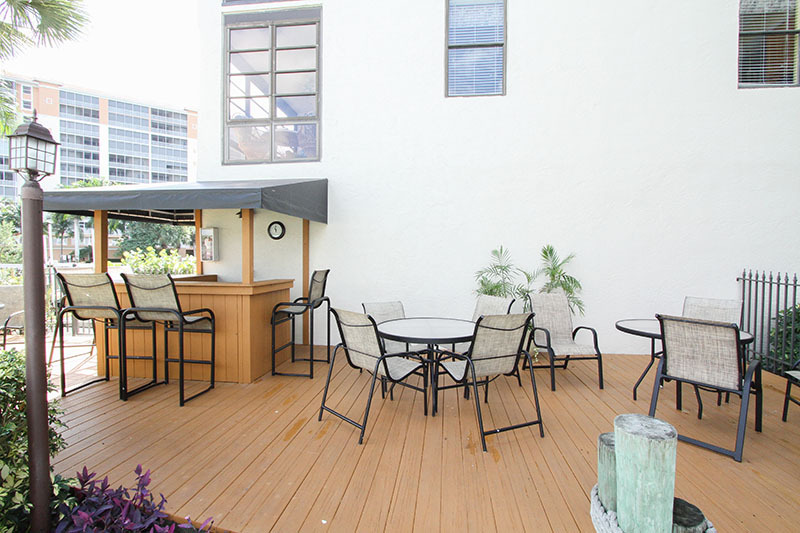 The heated pool and spa are right on the bay and there is a great a grill area for outside dining. 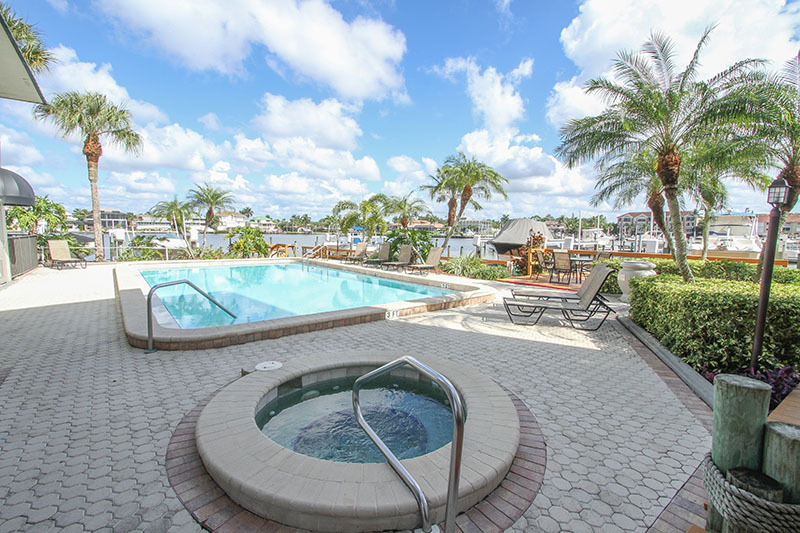 Enjoy fabulous views of the bay from the extended/enclosed lanai area or fish right off the dock and watch the boats cruise by. This condo has been remodeled in a coastal contemporary theme. The master suite offers a king size bed and there is a queen size bed in the second bedroom. The washer and dryer are in the unit and the building has an elevator and one designated parking space. Walk to the Ritz Carlton for a drink or meal at their beachside bar or enjoy Vanderbilt Beach and it's white sandy beaches where parasailing, jet skiing, paddleboards, and beach chairs/umbrellas are available to rent.